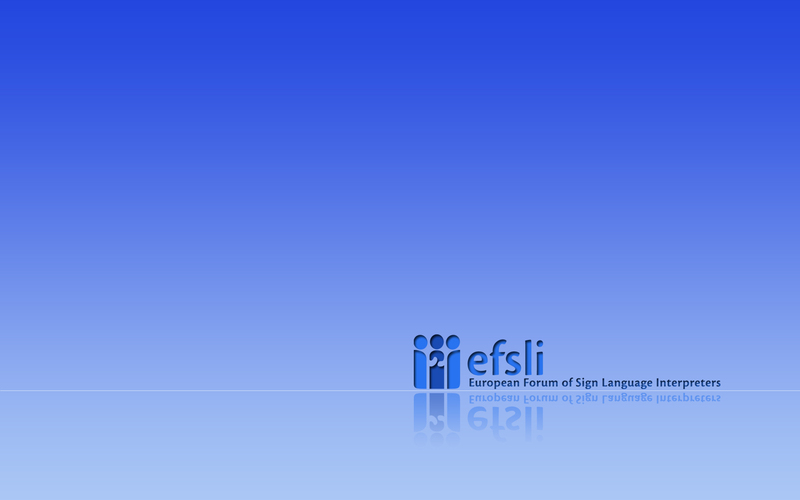 efsli offers advertising possibilities in the monthly efsli in Brief and the efsli Newsletter. 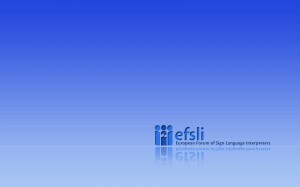 Members of efsli across 31 countries in Europe receive this information. Would you like to advertise? Order and pay your advertisement here online! 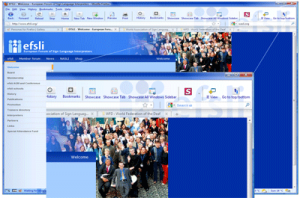 If you have Firefox as your browser you can add that ‘Personas’ touch by having the efsli logo on the top right of your browser window (as above). To install go to: http://www.getpersonas.com and search for ‘efsli’ Personas. Here you can download the latest efsli flyer as pdf-file. Please feel free to print it and use it at any events where you think general information about efsli is needed. For further material please contact the Head of the Publicity and Promotion Department.